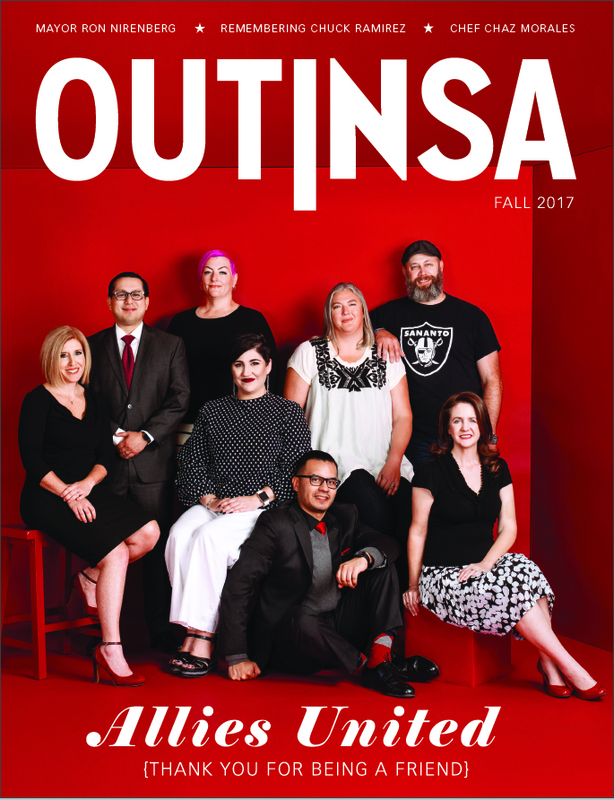 Originally published in the San Antonio Current. 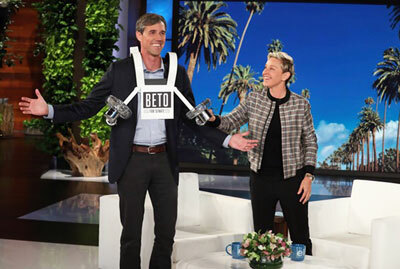 Senate candidate Rep. Beto O’Rourke is set to make his debut appearance on The Ellen DeGeneres Show on Wednesday, September 5. 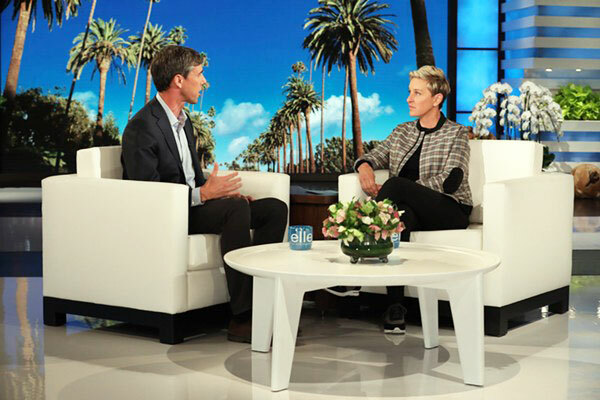 DeGeneres invited O’Rourke on the show last month after she heard his comments on NFL players who kneel in protest during the national anthem. During the segment, O’Rourke defended his decision to appear on the show, for which he has faced a lot of criticism. And because it’s television, DeGeneres decided to stir up drama and asked O’Rourke to respond to President Trump’s tweet dissing him. The talk show host even got him to share more on his DUI arrest in his youth. She even had a gift for the Senate candidate on-the-go – a personalized fan. 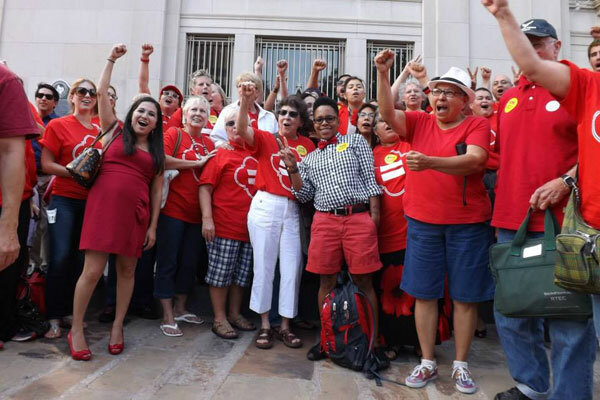 The Ellen DeGeneres Show is broadcast in San Antonio on KENS-TV at 3 p.m. O’Rourke is set to appear on the September 5 edition of the show. Luther’s Cafe is having a watch party that begins at 2:30 p.m.